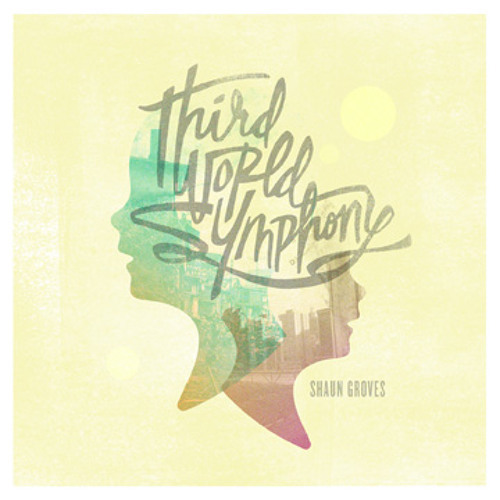 Third World Symphony by Shaun Groves. Album releasing August 30, 2011. Purchase from shaungroves.com or iTunes.